Delivery is not just transfer of possession – it is the process through which a business fulfills its promise to a customer. Gaining increasing importance and attention, delivery management is inclusive of effective capturing and allotting orders, organizing, managing, and supervising your product or service. Delivery Operation Made Easier Through Real-time tracking and dispatching orders efficiently! There is an ever-increasing demand for delivery performance, necessitating businesses to ensure an efficient and smooth delivery process. This is where the innovative Delivery Management Software plays a crucial role by providing reliable and quick delivery and achieving customer satisfaction. With prompt as well as scheduled deliveries forming the essence of business, there’s little wonder that delivery management software plays a vital role in modern business. Scheduled and instant deliveries are the core essentials of business; having a comprehensive delivery management system in place is the need of the hour for companies. With on-demand delivery culture being the order of the day, companies have to adopt various strategies for improving their operations. The fast-paced lifestyle demands smarter, faster, and increasingly efficient work from the end of customers. 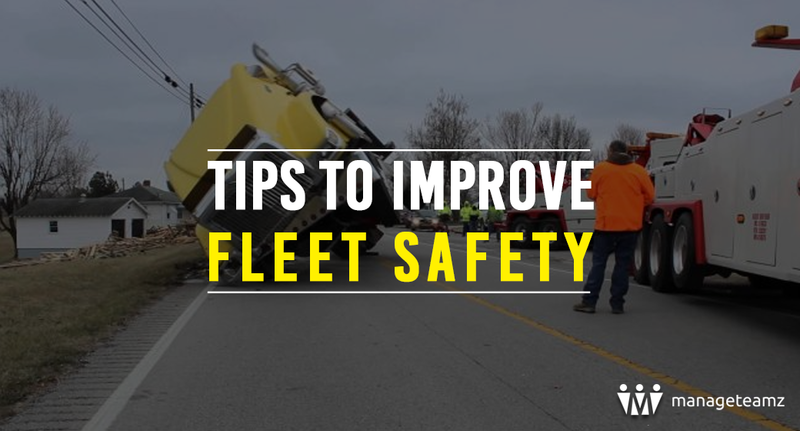 There’s no better way to redesign operations and eliminate redundant processes than going in for effective and reliable delivery management software. 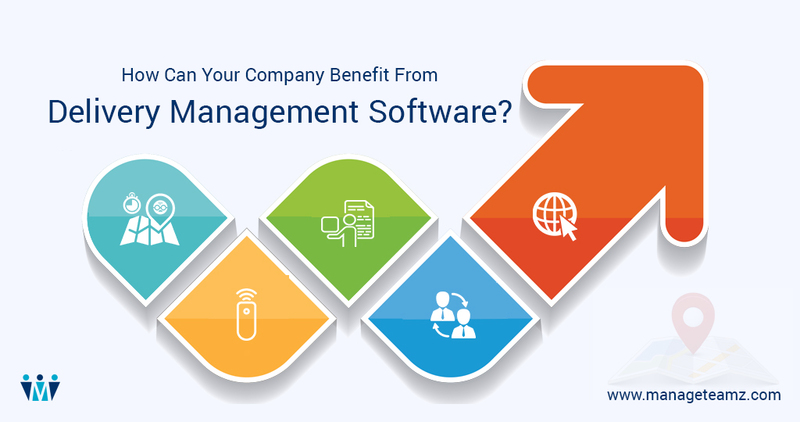 Delivery Management Software facilitates enhanced operational management, faster delivery, and increased customer satisfaction. The last mile delivery success is the hardest part of any business that has the need to track fleets, employees, and delivery agents. The state-of-the-art delivery management software helps increasing the delivery efficiency by enabling determination of the most optimal route and live tracking of delivery. Overall delivery process is expedited and your productivity is increased by using delivery management software. Better communication and improved relationship with customers: It is possible to keep the customers constantly in the loop with notifications throughout the process of delivery – the link in notification redirects to the map view where the customer can LIVE TRACK the location of their order. A diligently designed and business-specifically implemented Delivery Management Software System provides several advantages such as operational efficiency, keeping customers well-informed, keeping drivers updated, and improving the overall delivery process of your company. 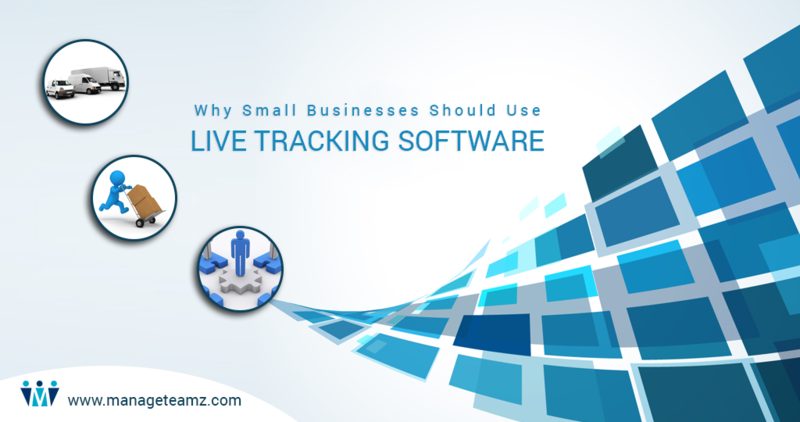 Previous Post:Why Small Businesses Should Use Live Tracking Software?